"Navajo Weapon" documents the story of the Navajo code talkers. Sally McClain writes a comprehensive book about the Navajo code talkers of World War II and includes photos and illustrations throughout the book. 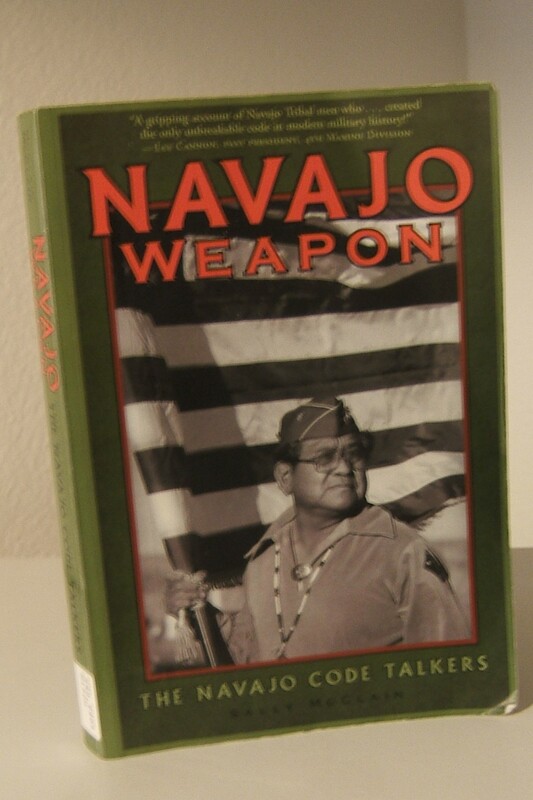 “Navajo Weapon” tells not only of the training and exploits of the code talkers during the war but also discloses their life on the reservation before recruitment and after discharge from the Marine Corps.